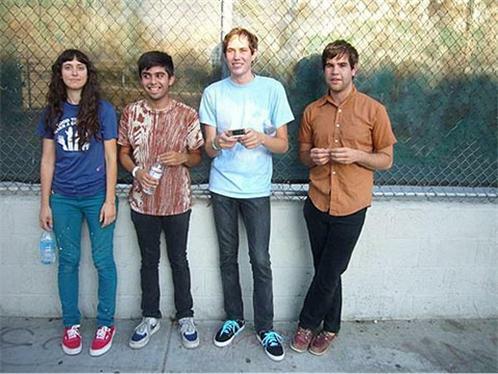 Abe Vigoda is a punk rock band based in Los Angeles, California, but are originally from Chino, California; a city in the Inland Empire. They frequently perform at The Smell. The name is a reference to longtime actor Abe Vigoda.